The biggest challenge when it comes to benefits administration is clear, effective communication. Our SelectSource benefits specialists ensure your HR team and employees are all on the same page. At SelectSource, we never outsource your outsourcing. Well-versed in benefit plan comprehension and eligibility requirements, as well as the specifics of your company’s portal and HR workflow, our US-based, in-house client services team is available for you and your employees whenever you need them—literally a phone call or email away. Your dedicated SelectSource client service representative is the go-to resource for all of your HR team’s needs, including troubleshooting, compliance, and data audits, and providing continuing support and monitoring of any benefit changes made by employees via your secure portal. Our in-house, US-based HR call center is available weekdays from 8:00 a.m. to 5:00 p.m. ET to handle your employees’ questions about enrollment, life events, and other benefits concerns in both English and Spanish, and all calls are recorded to maintain exemplary service. WrapDoc360 Compliance Services simplify creating ERISA compliance Wrap SPDs and plan documents. Contact us for more information. 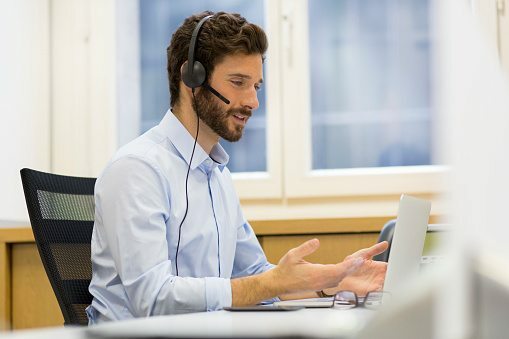 Learn more about how our Call Center Support and Additional Services can help streamline your process and save you time, money and resources.